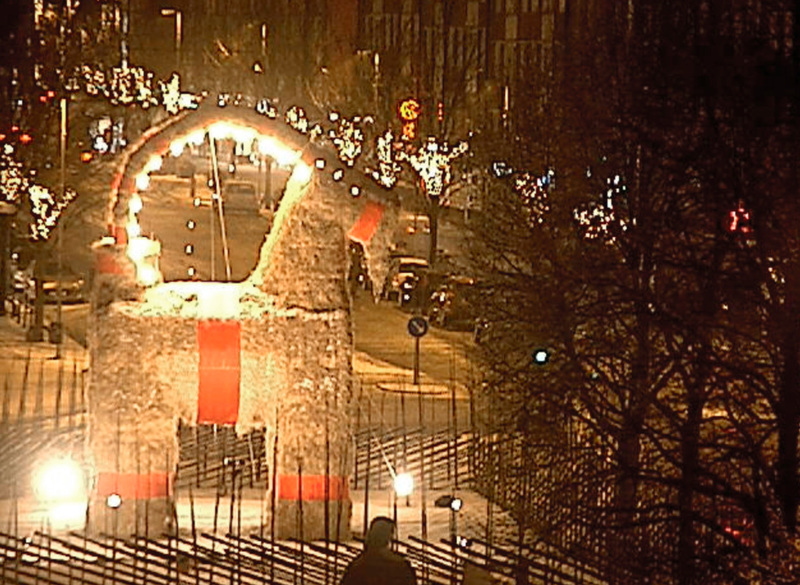 This is the eighth year we measure IPv6 on the Christmas Goat. And with the crazy climate we have to live in now where there is no snow on the goat or ground… (If you want to remember the crazy snow storm from 1998, watch this.) But IPv6 is doing better than the climate this year. This year we increased from 27% 2016 to 40% 2017. In Sweden Tele2, Tre and Comhem are still the only major ISPs with IPv6 enabled. Tele2 (with IPv6 since ~three years) and Tre is mostly mobile operators, and Comhem has enabled IPv6 in their Docsis network. But this three only get up to 10% by themselves and the other 30% is mostly from outside Sweden. In Sweden the IPv6 traffic increased from 4% to 6% this year according to Google measurements. That's a great increase but we still have much to do. I have done some articles (in Swedish but with Google translate link at the bottom) about our own problem the first of which is here (Why Internet in Sweden is broken). And Google's worldwide measurements show an increase from ~15% 2016 to ~23% in 2017. Have a happy and good IPv6 year during 2018 and I hope I can do the measurement 2018 too! Local Time: Tuesday, April 23, 2019 05:05 AM PDT – Page Load: 0.2427 Sec.